The artist known as Prince, who championed for musical creativity, died on April 21 at age 57. Publicist Yvette Noel-Schure released a statement: “It is with profound sadness that I am confirming that the legendary, iconic performer, Prince Rogers Nelson, has died at his Paisley Park residence this morning at the age of 57. 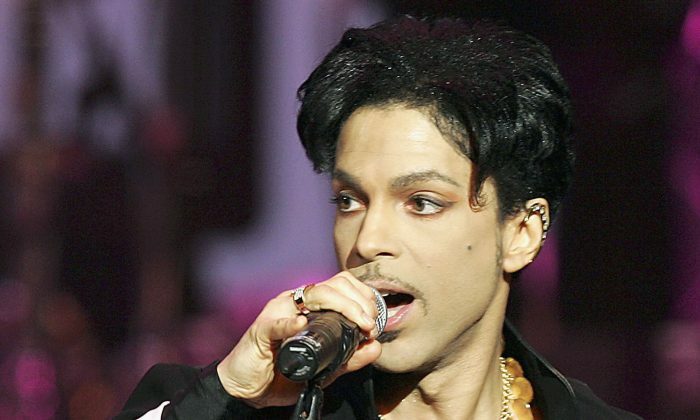 There are no further details as to the cause of his death at this time.” The shocking death comes days after Prince was hospitalized for the flu. Celebrity peers are taking to social media to express their grief.